Pick Your Power With Intimidator UTV | Intimidator Inc. Whether you plan on using your Intimidator UTV around the family farm and home, blaze through trails with friends, or take on hunting season, it’s important to pick the power that’s best for your needs. Although Intimidator UTVs were designed to suit a variety of needs in one vehicle, we also know that people like having options when it comes to their rides. Check out these Intimidator UTV power options to help you choose which type of engine best suits your needs and lifestyle. For those who like to use their UTV for more recreational purposes, you may want to go with a gas engine. Both of our gas engines offer plenty of power to get you through the day and then some. This easy to maintain gas engine was designed as a diesel engine alternative for the American worker. It offers low RPM and high torque. And for those looking to save money on fuel, the engine is also fuel efficient. For those who like to play more than anything, then you need to look no further than the 800cc Intimidator Gas Engine. 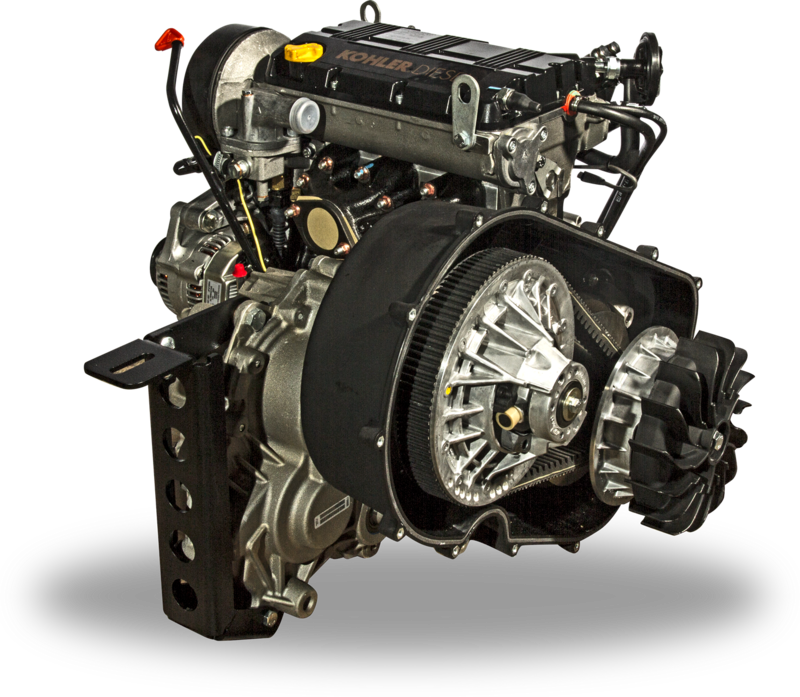 With this engine, you can reach up to 60 miles per hour, and it offers 65 horsepower. The liquid-cooled (4-stroke, 8-valve electronic fuel injected) power plant brings more horsepower and speed to the already tough Intimidator lineup. With this much power under the hood, you can work hard and play even harder. Electric is becoming more and more popular with several different types of vehicles. 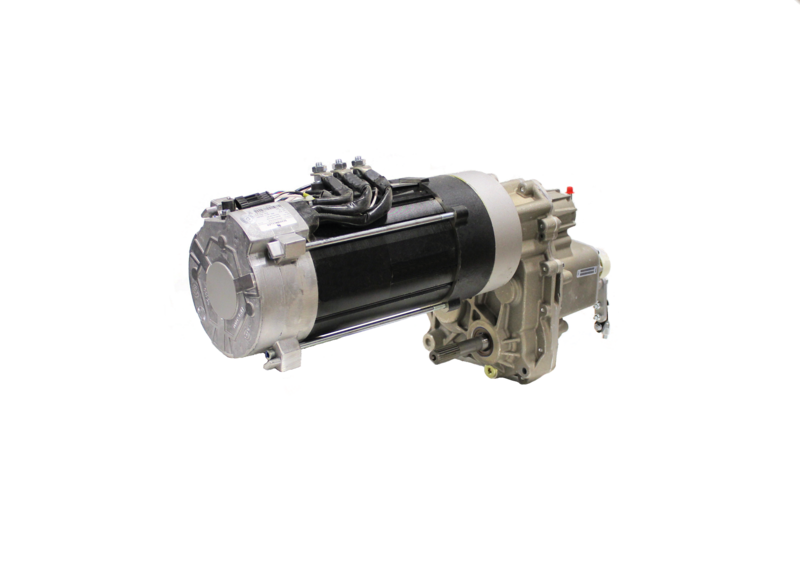 Unlike gas and diesel alternatives, electric engines don’t have an odor and they are quieter. For those who like it quiet when they head out in the dead of morning, this may be a great option for you. Those who have never been around electric engines usually have a pre-existing opinion that they are weak. That couldn’t be farther from the truth when it comes to the 48-volt Brushless Electric engine. It offers 120 lb of peak torque, and it’s hands down the best electric UTV engine available. Intimidators are built to be tough, powerful machines no matter which engine is being used, but sometimes you need just a little bit more. For those planning to use their UTVs as hard working machines around the farm, home, or business, then check out our diesel option. Our 3 cylinder diesel engine offers the most displacement in its class. The CVT housing has an internal fan that does two things: It keeps the belt cooler to prolong its life and when paired with a sealed CVT housing, it prevents water leaks that could cause belt slippage. When it comes to Intimidator UTVs, you really can’t go wrong no matter what you decide. These vehicles were designed for those who love to work, hunt, and play. They are able to carry heavy loads, take a beating on the trails, and get you where you want to be before the sun comes up during open season. Which one will you choose? Still need help deciding? 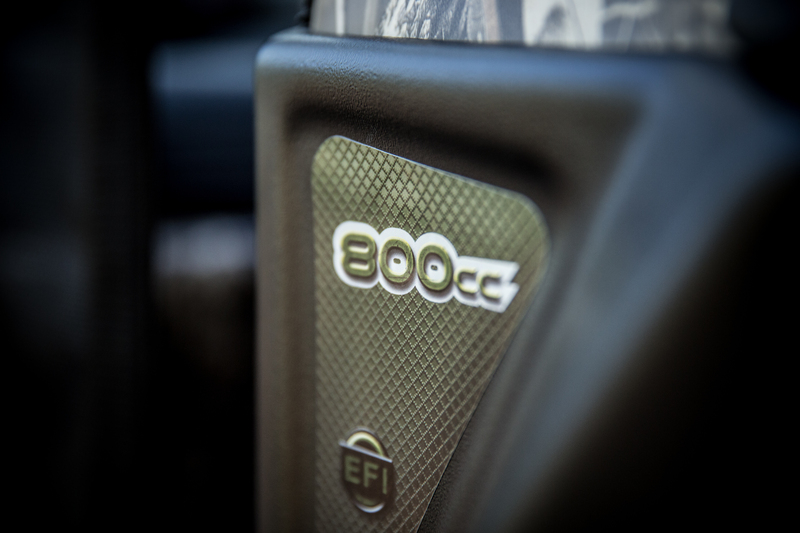 Find a dealer near you today by clicking on the DEALER LOCATOR button on our website and putting in your zip code. Visit an Intimidator UTV Dealer to get help with decisions and answers to questions you may have about the American-made Intimidator UTV.